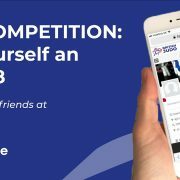 You are here: Home / Association news / GDPR is Coming! 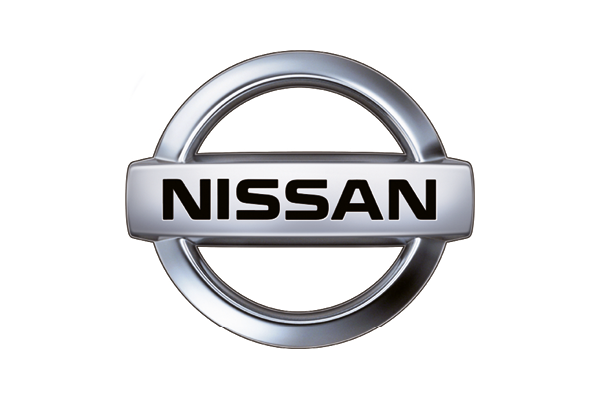 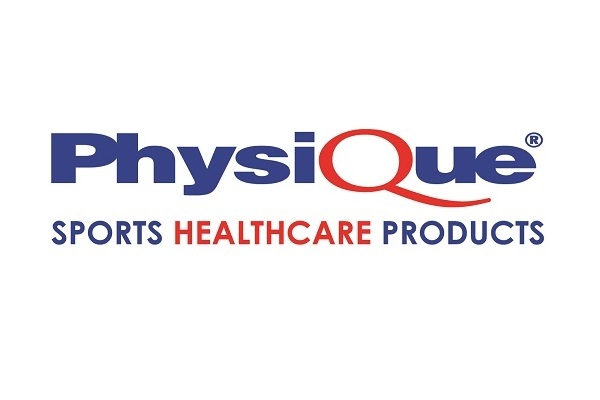 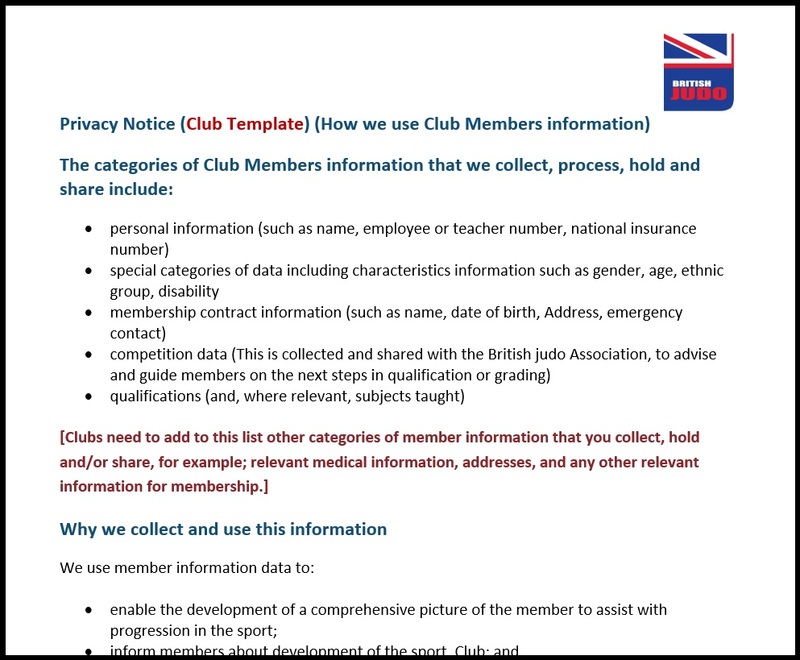 Is your Club Compliant? 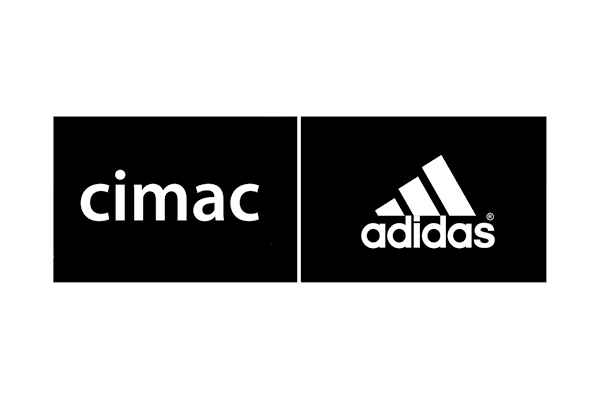 On the 25th May 2018, the new General Data Protection Regulation (GDPR) will come into force across the UK. 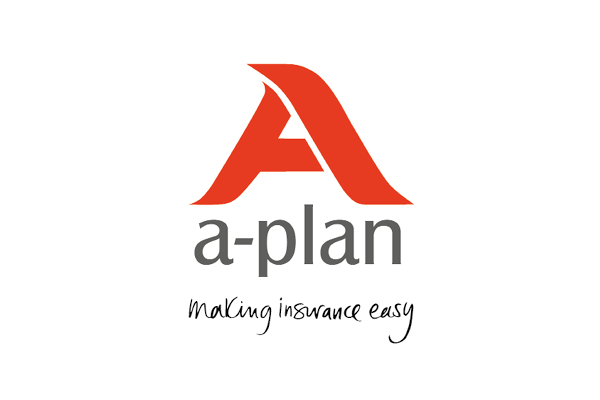 This enhances and changes commitments to handling personal data set out in the Data Protection Act (1998), strengthening and unifying data protection for all individuals. 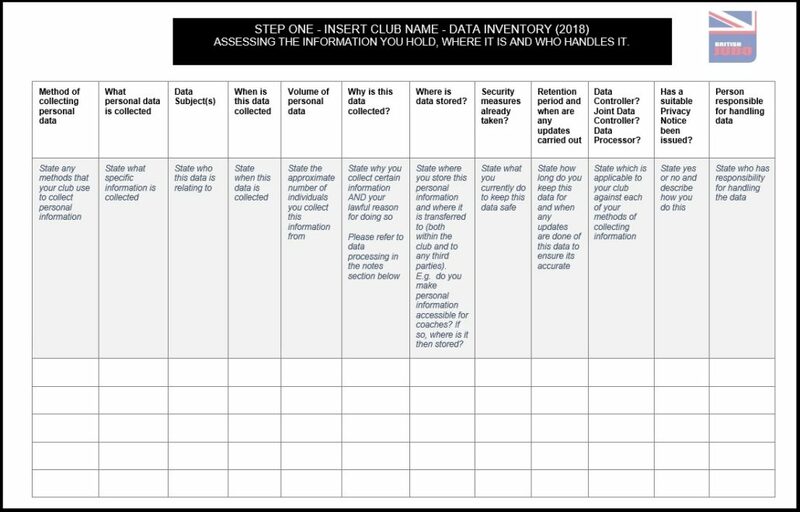 relates to how the club not only obtains personal information but how it then stores and uses this data. 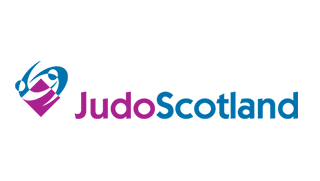 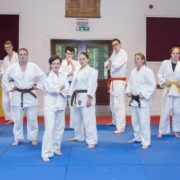 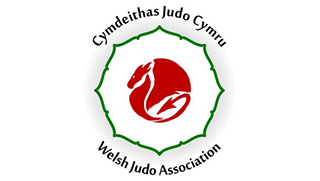 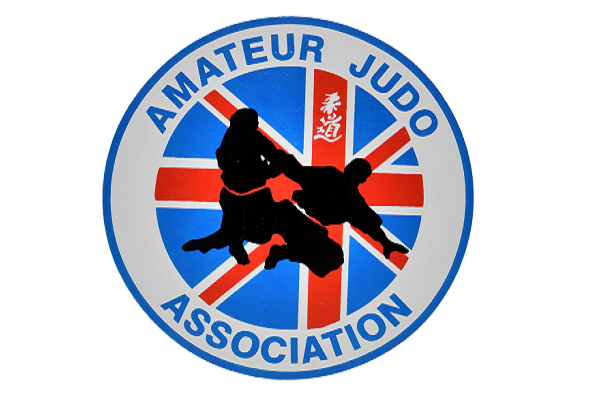 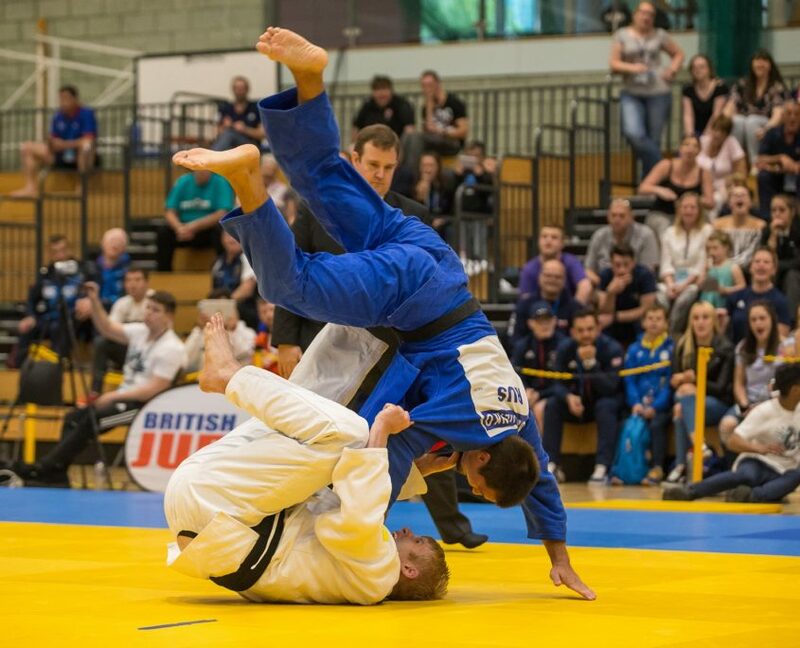 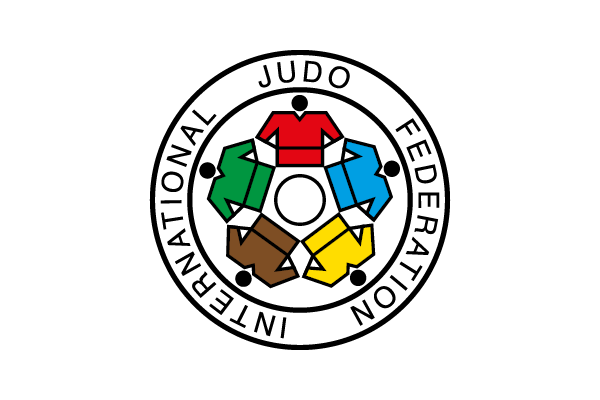 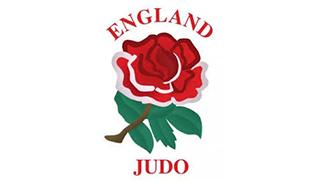 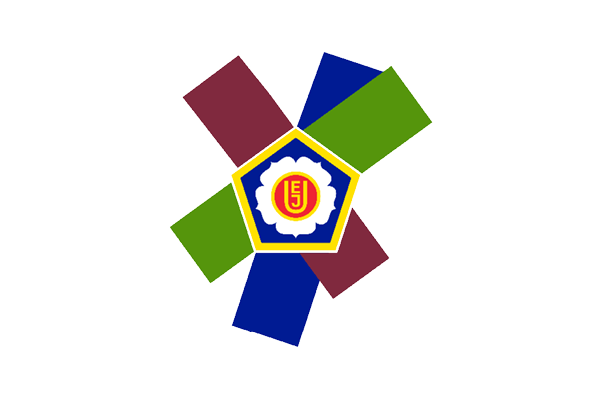 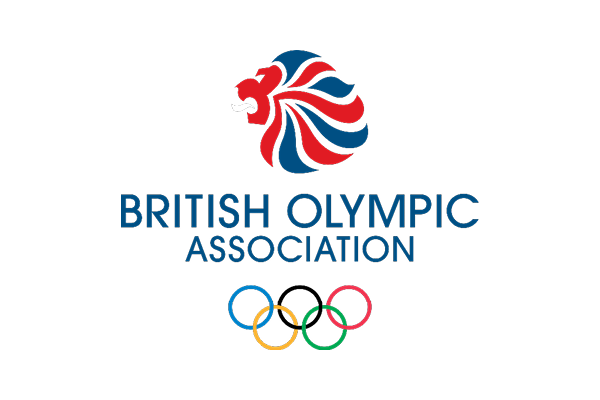 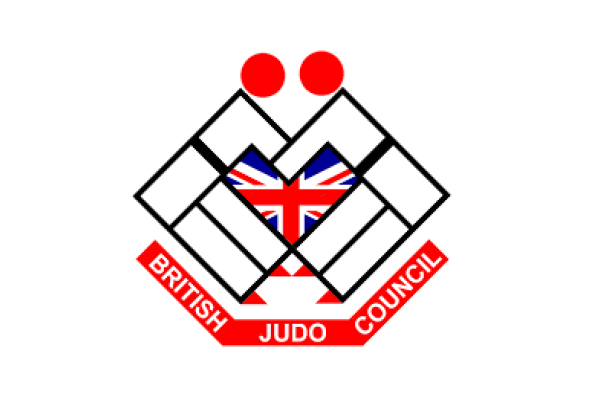 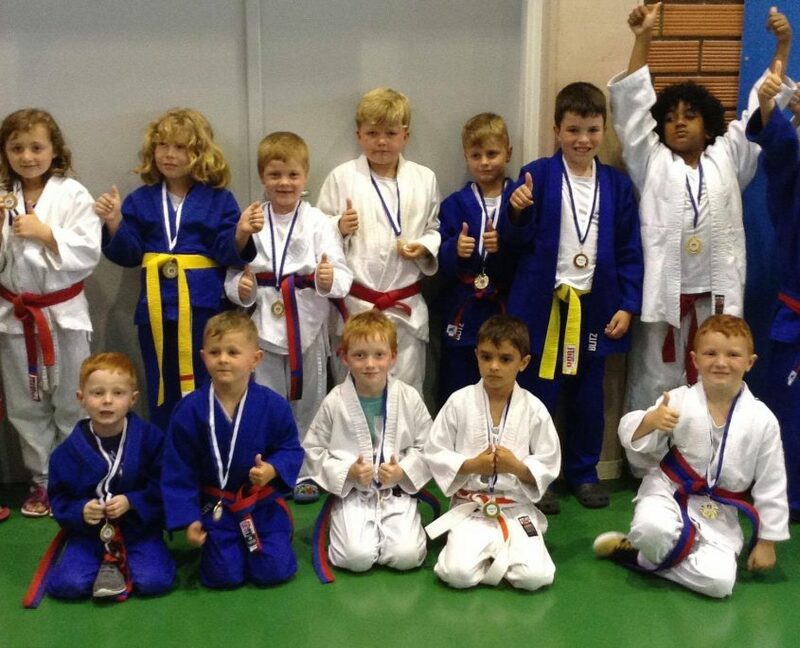 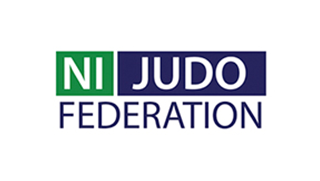 The British Judo Association is committed to helping clubs and members alike to ensure that they become GDPR compliant by the May deadline. 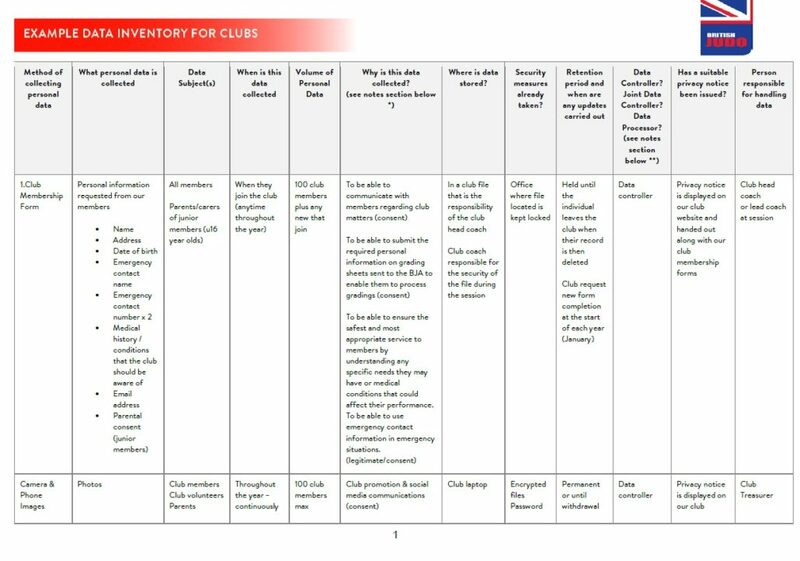 As such, we have produced a series of toolkit for clubs to assist in the development of their plans. 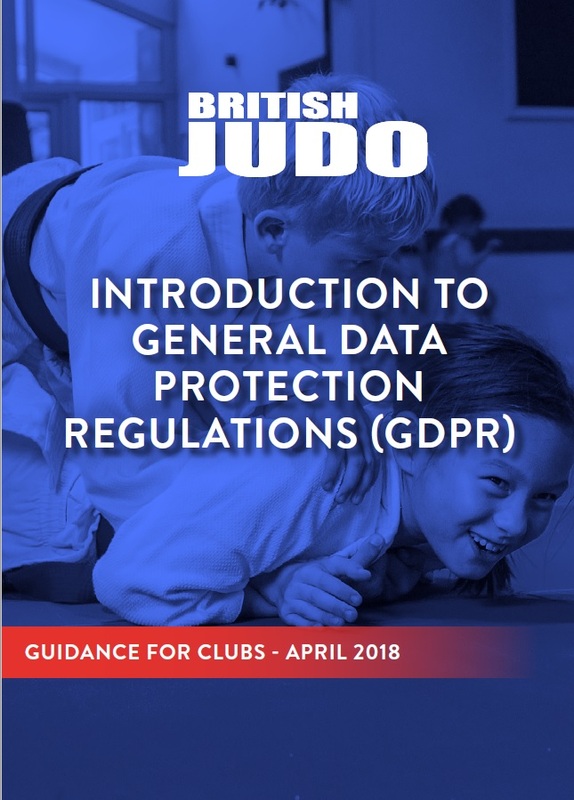 The toolkit is aimed at clubs and is based on Information Commissioner’s Office (ICO) guidelines and standards for meeting GDPR compliance. 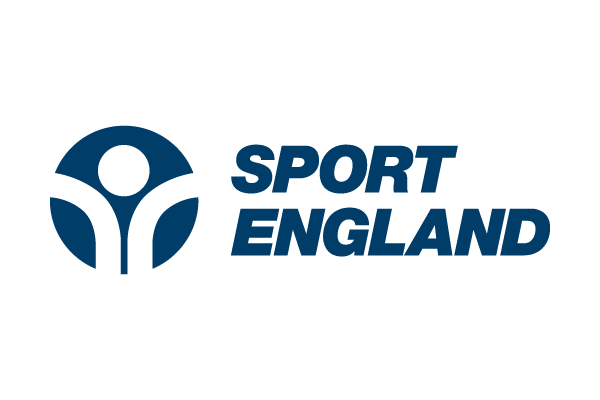 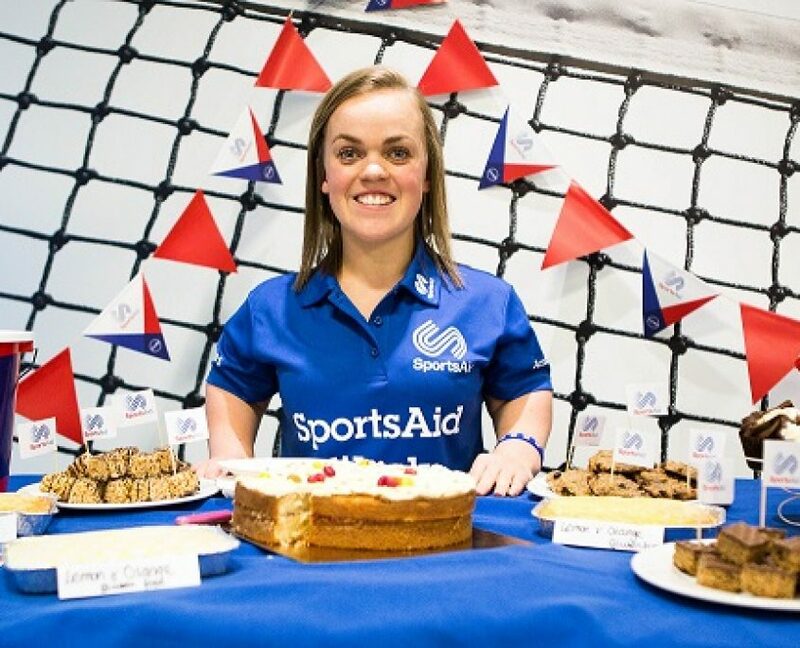 Sport England is working with the Sport and Recreation Alliance to help the sector become compliant by creating a suite of templates such as privacy policies, data usage statements and consent forms. 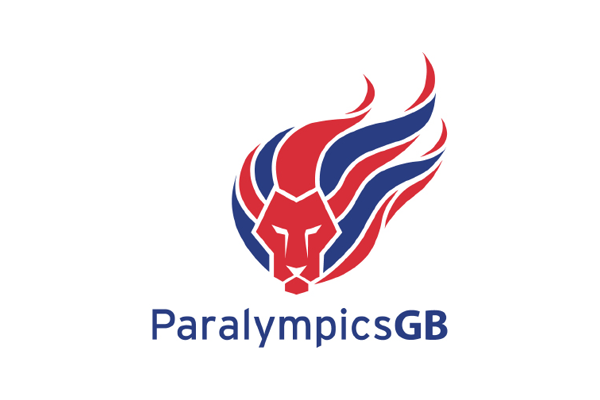 These templates will be supported by guidance notes and advice summaries to help you use them correctly and adapt them to your own organisation. 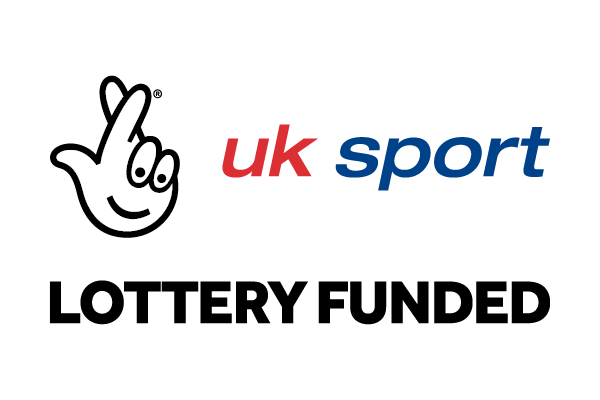 For more information from the Sport & Recreation Alliance, please visit https://www.sportandrecreation.org.uk/pages/gdpr and enter the name of your club and email address. 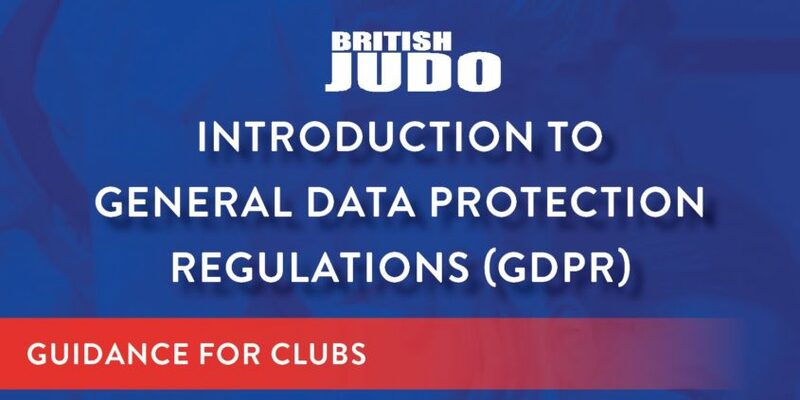 If you have any questions regarding GDPR, please contact GDPR@britishjudo.org.uk and we will provide any support required.